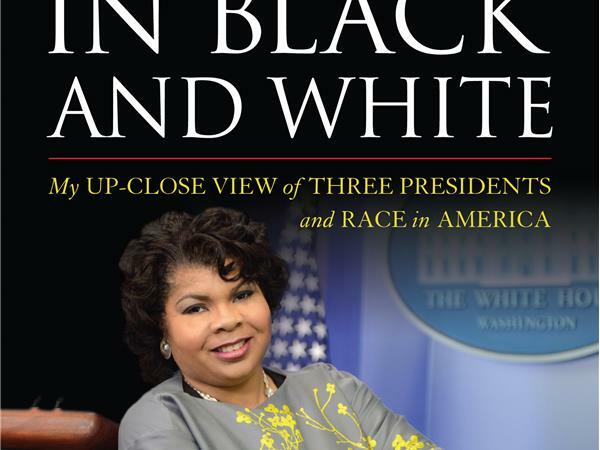 Author and White House Correspondent April Ryan has a unique vantage point as the only black female reporter covering urban issues from the White House – a position she has held since the Clinton era.On behalf of the American Urban Radio Networks, and through her "Fabric of America" news blog, she delivers her readership and listeners (millions of African Americans and close to 300 radio affiliates) a “unique urban and minority perspective in news.” Her position as a White House Correspondent has afforded her unusual insight into the racial sensitivities, issues, and attendant political struggles of our nation’s last three presidents. 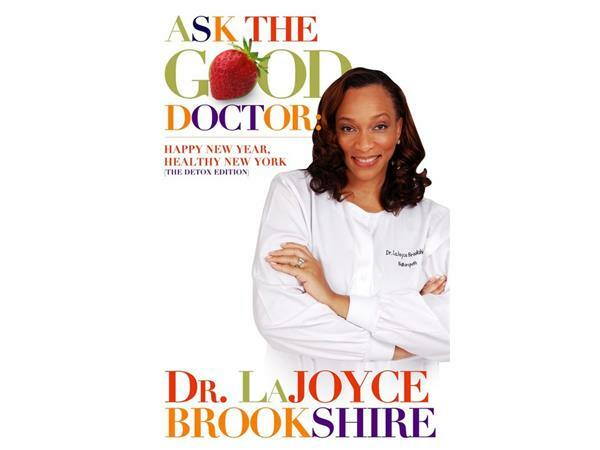 Dr. LaJoyce Brookshire - ordained minister, a Doctor of Naturopathy, Doctor of Naturopathic Ministry, Master Herbalist, Certified Group Fitness Instructor, an avid lover of African Dance, and an advocate for Literacy and Abstinence. As a graduate of Trinity College of Natural Health, Dr. Brookshire is a Naturopath in the Poconos treating many how to stay well with nature., Affectionately called “The Good Doctor”, Dr. Brookshire teaches that you ARE what you eat. Her most popular requested lecture, “If Your Doctor Is So Smart, Why Are You So Sick?” is a favorite amongst community organizations seeking better health practices. LaJoyce Brookshire is also the best-selling author of the novels Soul Food (that was based on the smash hit movie), suspense drama Web of Deception, and the memoir Faith Under Fire: Betrayed By A Thing Called Love. “Faith” breaks a decade of silence of how her first husband married her knowing he had AIDS yet never revealed his status, and how she is victoriously HIV-negative. From this experience she created the HIV/AIDS prevention program entitled, “Scared Straight: What You Don’t Know About HIV Can Kill You”.